BadShahPur is a village in Tehsil Malakwal. 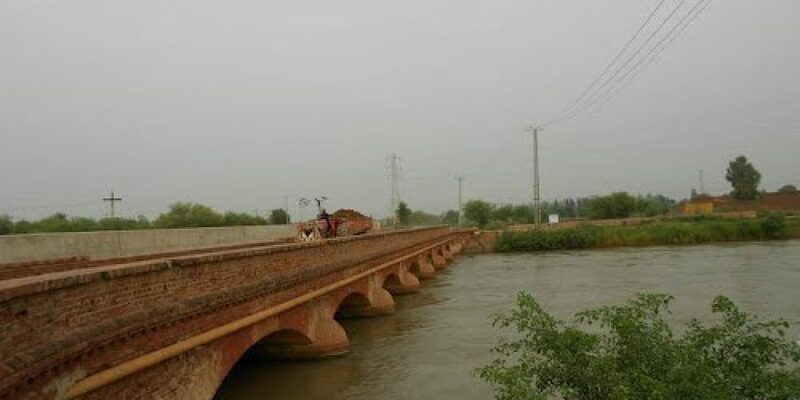 It is 24 km from Mandi Bahauddin towards West and 4 km from Malakwal towards East. 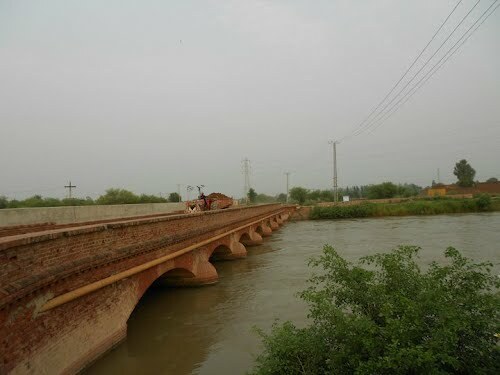 River Jehlum is not more away than 1 Km in the north from the village and area of the village starts from the bank of river Jehlum. It is a big Village with Population nearly 10,000 & area nearly 5,000 acre. BadShahPur is very highly facilitated village. Every facility is available like,Health , Education , Electricity , Telephone ,Internet ,Sui Gas ,Transport system and Markets.The Literacy rate of the village is Very High. Above 100 people are working in different Banks at very fine posts and above 30 lawyers are working in Supreme,High,Session & Civil Courts of Pakistan. Many People are serving the Nation by Teaching, Health Department ,Army, Police & in Many other fields of life. · A great asset of Sikh Religion “GURDWARA” is going to be abolished due to the negligence of officials. BadShahPur is a unique village which has prestige of staying a great Muslim Fighter namely SHER SHAH SOORI with his troops. An other main charachteristic of the village is its famous SARAI (inn ) which is historical symbol.But this precious heritage is also going to be abolished. Although BadShahPur isa big village yet it is administered with a very cohesive way. A big example is that BadShahPur has got the title of MODEL VILLAGE in near past. · Govt. High School for Girls.